Red wine and blackcurrant drinks. If the nerves and blood vessels inside the tooth are damaged. As a result of ageing process. 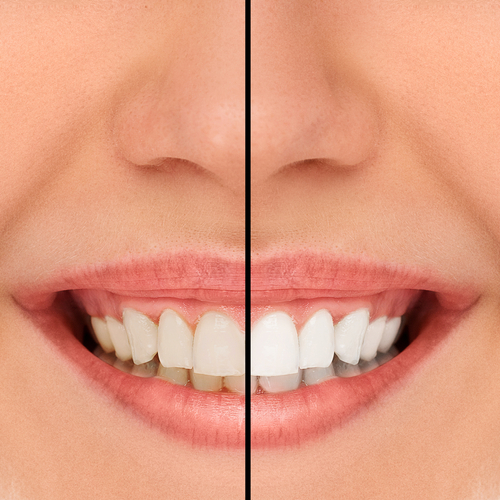 Surface level – these stains can be removed through a good whitening toothpaste or polish by our hygenist. Deep rooted stains – these stains build up over time as we eat, drink or smoke. Normal dental polish will not be able to remove these stains. 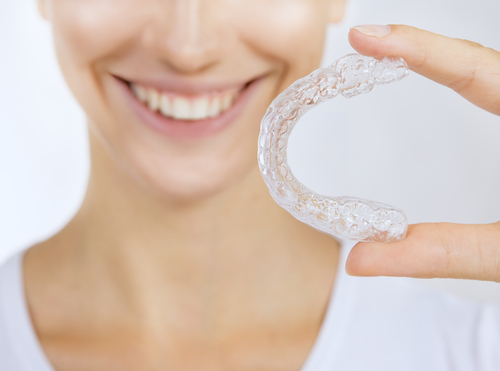 Inherited stains – These are genetic so sometimes even professional teeth whitening treatments may not be effective for this condition. 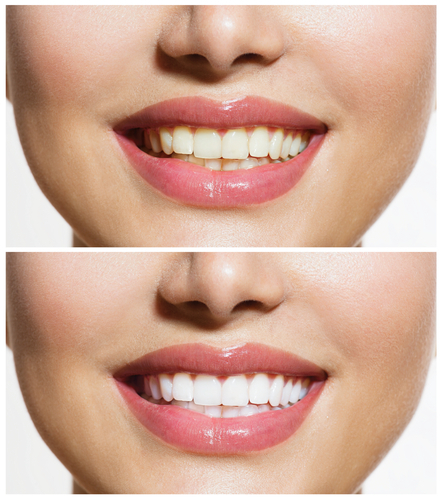 he team at Abbey Dental have a great deal of experience of tooth whitening and can help you achieve a whiter healthier looking smile with a simple cost effective procedure.